Hello everyone! A quick note for those of you who might be interested: the False Steps e-book is on sale for half-price right now, just $0.99 cents at Smashwords. Similarly, my first book, Passing Strangeness, is on for free! You literally have nothing to lose. Before that title starts to worry you: False Steps is still continuing, and in fact I’m aiming for a new entry next week. You may have noticed the recent downtime, though, downtime which I’ve been using to launch a new project blog. There may not be a lot of overlap in the “space travel aficionado” and “baseball fan” Venn diagram, but on the off-chance that some of you might be interested…. Forgive a little self-promotion and please be invited to They Played The Game, which like my last two blog projects is aimed at ultimately producing a book. The topic this time is baseball players who looked like they were going to be all-time greats but failed to do it for whatever reason. We’ll be looking at their stories, and trying to figure out what they could have done if everything broke right instead of going wrong. We now return to your regularly scheduled Moon shots—in the literal sense of the words and not as a metaphor for hitting a baseball a long, long way. A somewhat notional view of the ACTS as envisioned once its capsule shape was selected in 2008. 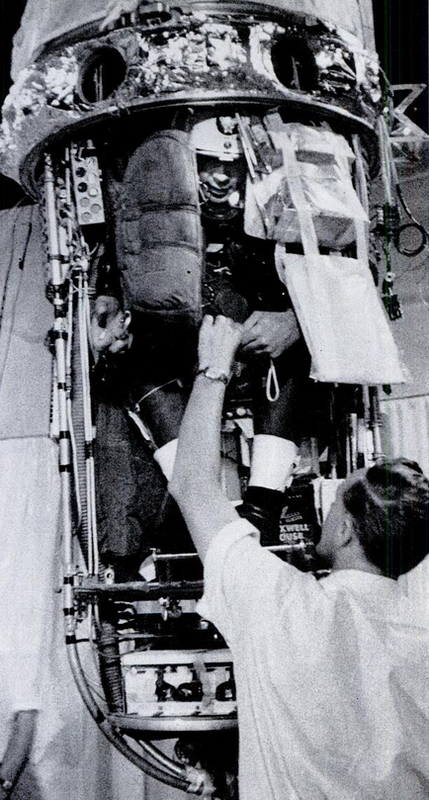 By developing a command module with relatively steep walls, the ESA and Roscosmos hoped to solve the problem of cramped quarters aboard the Soyuz, and handle up to six crew. Adapted from an image by Jérémy Naegel, used under a Creative Commons ShareAlike 3.0 license. Click for a larger view. What it was: A traditional capsule-based spacecraft to be developed jointly by the European Union and Russia, after those two failed to reach agreement on the Kliper lifting body (and further on Europe failing to the get the Hermes spaceplane off the ground). Details: It’s been interesting the last twenty years or so to watch the gold standard for new crew return vehicles move away from small spaceplanes and lifting bodies back to capsules, as had been the preference through the 1960s. 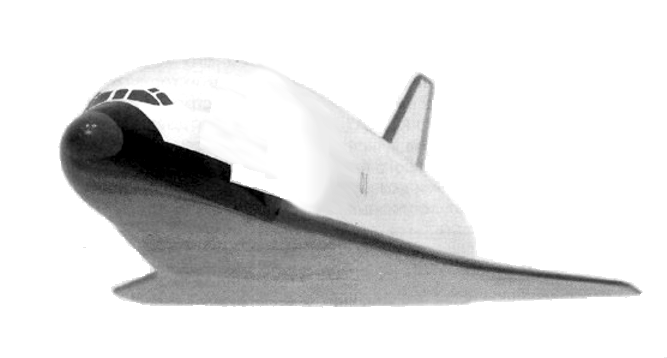 The watershed was sometime around 2006, when mockups of NASA’s Orion ceased to show a lifting body and changed to a capsule, and right about when the tandem of EU/Russia stopped looking at the Kliper and started talking about the Advanced Crew Transportation System (ACTS). At the end of 2005, the Kliper foundered on the fact that Russia was to design and build it almost entirely. Despite that failure, the ESA was still fetching about for a crewed space project as they had also been rebuffed in approaches to the United States about sharing development of Orion’s capsule prior to Kliper. And so Russia came back into the picture within a few months. As it happened, the EU had been working on the ATV, an unmanned supply spacecraft for the International Space Station, and it had already been noted that it bore a certain resemblance to a spacecraft service module. “Why not,” the thought ran, “have Russia develop a crew capsule to put on top of an adapted ATV?” Do so and you’d end up with something usable in Earth orbit for short missions, such as going to the ISS. 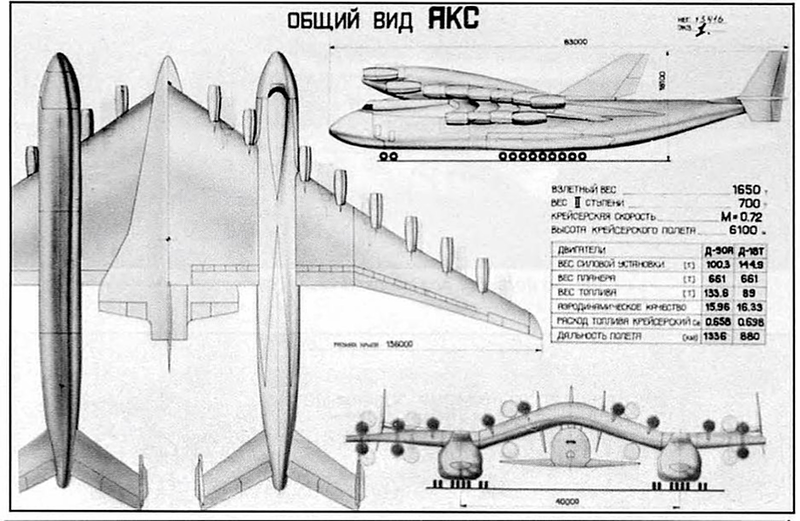 The so-called “EuroSoyuz” first envisioned for the ACTS. This image is even more notional than the previous, based as it is on ideas being considered at the time and not any actual plans. The habitation module at the left, in particular, never progressed beyond an intent to make one eventually. Image by Jérémy Naegel, used under a Creative Commons Attribution 3.0 License. Initially the craft was envisioned by RKK Energia as sort of “Soyuz, Mark 2”, which Energia called the Soyuz-2, with a Soyuz-shaped re-entry module, if not the one from an actual Soyuz. Rather it would be oversized, perhaps derived from work down on a mid-80s Soyuz replacement called the Zarya. This had stuttered along as late as 1995, when it was jointly proposed by Energia, Khrunichev and Rockwell as a lifeboat for the ISS. The ESA and Russia committed to a two-year study of the idea, with the ultimate intention of producing a spacecraft that could orbit the moon. This configuration was still in the lead as of August 2007. The study’s mid-2008 deadline coincided with that year’s Farnborough Air Show, and the details that were announced then had moved on from the initial concept. Now the upper half of the ACTS was a conical capsule, built by the Russians and integrated by them onto the European service module. Many sources describe it as Apollo-like, but it was fairly different in being much more vertical, a mere twenty degrees from vertical on its side walls. This was a throwback to a proposed European capsule, Viking, which had popped up for a while immediately post Hermes before fading out after one subscale, suborbital test (the Atmospheric Reentry Demonstrator) in 1998. 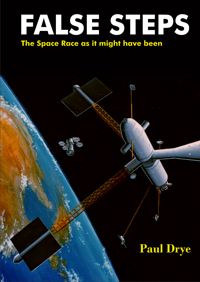 Though the craft was not designed to the point of precise specs, we know that it would have probably have been under 18,000 kilograms, as one of the proposed ways of getting one to orbit was via Kourou Space Centre on top of a crew-rated Ariane-5, though figures bounced around from as low as 11 tonnes and as high as 20. The Russians also talked about launching the ACTS from Vostochny, probably for use on an Angara A5 (though that rocket is still under development even as late as December 2016); a Proton was also a possibility if the difficulties of launching cosmonauts on top of rocket fueled with nitrogen tetroxide and UDMH, and there was nebulous talk of a Zenit derivative (a rocket that had not been used.in Russia as the dissolution of the USSR left its manufacturer in Ukraine). The capsule would have been five meters across the base and with its high vertical angle would have been roomy enough for six astro/cosmonauts (or four, if going to the Moon); one source reports 2.5 cubic meters of space, but this is no larger than a Soyuz and seems unlikely. Ultimately the plan was to have a habitation module too, and the responsibility for this was assigned to Europe, but until the core ACTS spacecraft was much further along this was little more than a planned future commitment, with no details at hand. At the forward end, ACTS would at first have a Soyuz-style docking arrangement to take advantage of the matching ports on the ISS. 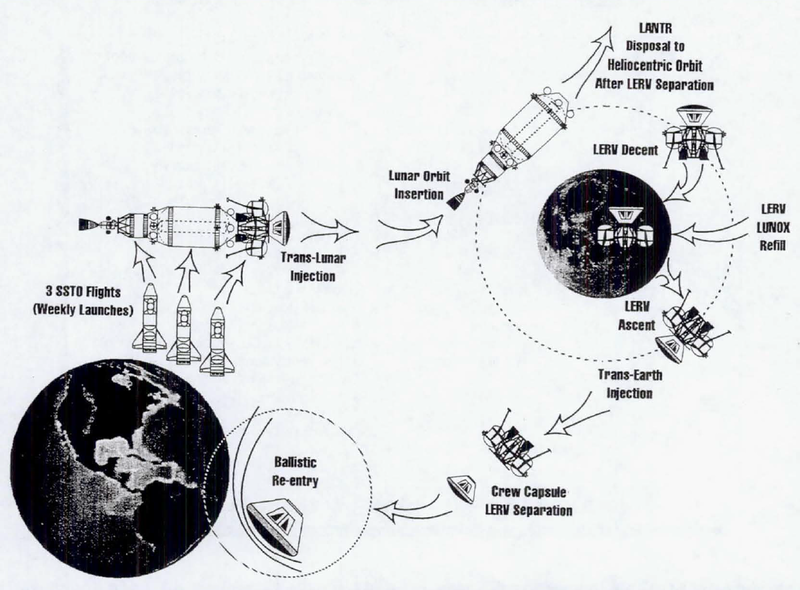 Once it began its lunar missions, though, the plan was to have a common active/passive system with the Americans’ future craft so that joint missions would be easier. 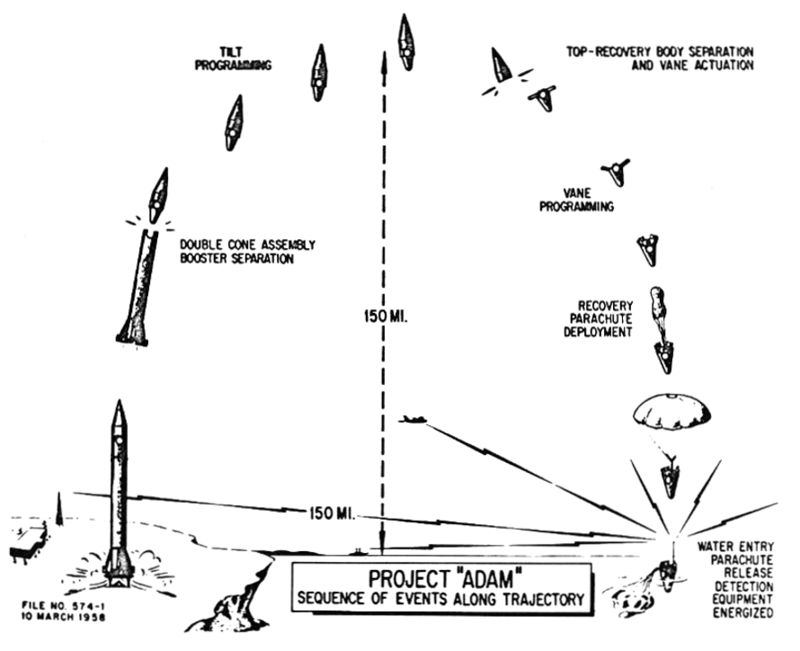 On re-entry, the Russian-made capsule would have borrowed a trick from previously mentioned Zarya: a re-entry to land under a minimal parachute, with primary responsibility for landing being passed on to 12 solid rocket motors that would begin firing at about 300-800 meters up. 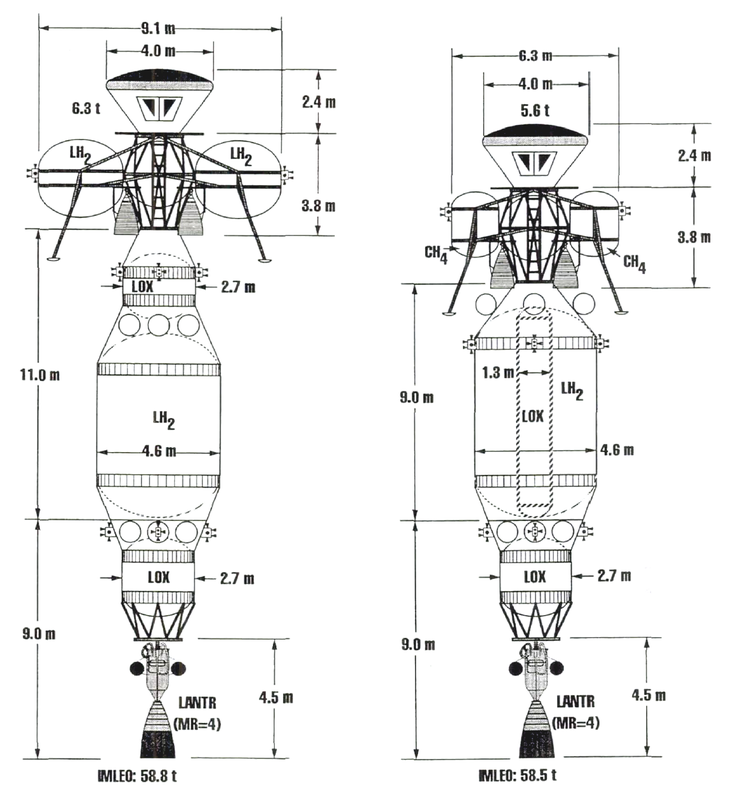 Retractable landing legs were also mooted, as part of a general desire to make the capsule re-usable (with one Russian official hopefully suggesting ten flights in a lifetime). Rumor had it that this hair-raising retro-motor approach was made necessary by the Russians insisting on their historical requirement that their crews return to land in Russia, and with much of Central Asia now thoroughly Kazakh, the area they had to hit was much smaller than before—and parachutes normally cause one to drift quite a bit. What happened to make it fail: Europe started showing signs of cold feet in the spring of 2008, just as the ACTS was making its splash at the Farnborough Air Show. 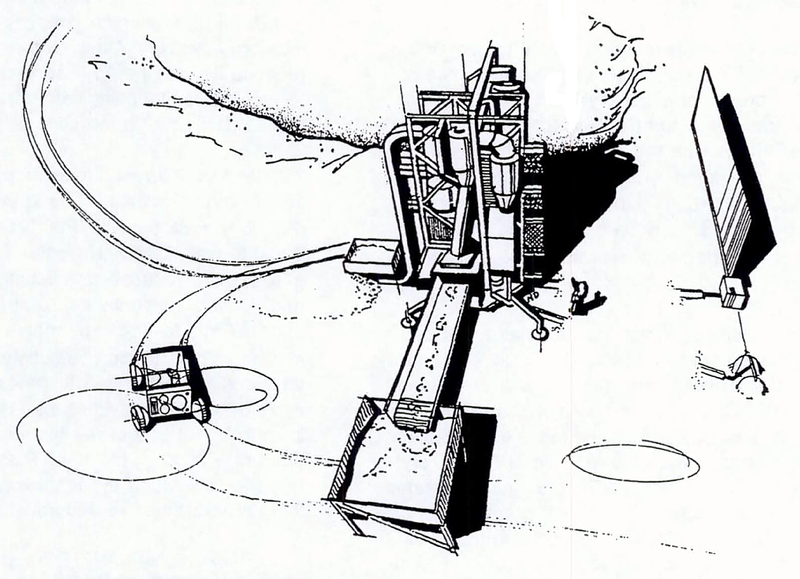 The reasons are bureaucratically murky, but seem to have reflected the ascendance of a faction in the ESA that wanted to focus on “ATV Evolution”, a more ambitious approach where they’d upgrade the ATV so that it could return cargo, then upgrade the return module into a capsule, and then even turn it into the core module of a small space station. All this would be indigenous to Europe, with no Russian involvement. ACTS might have survived this, but two competing financial tides worked against it. The Great Recession kicked off in late 2007, and for the next six years Europe had to deal with repeated sovereign debts crises that made money scarce. Not only was ATV Evolution shelved, even a shared spacecraft with the Russians was too expensive. In the other direction we had a surging price for oil and gas (bar a severe but short drop near the start of the recession), reaching $140 per barrel in June 2008. Replete with petrodollars, Russia came to the conclusion that they didn’t need to put up with European waffling any more and could go ahead with their own, solo version of the ACTS. Political opinion at home favored this course anyway, and local laws on technology transfer made it difficult for Roscosmos and Energia RKK to come up with a legal framework for transferring technical information on Soyuz and other ACTS-related work out of Russia. This last issue is what is generally cited in official ESA documents as the main cause of ACTS’ failure. Then in August 2008, Russia invaded Georgia in support of separatists there, followed by a gas pipeline dispute with Ukraine in January of 2009 that affected several EU countries. European confidence in Russia as a partner nosedived, and it became politically distasteful for the ESA to continue working with their Russian counterparts on such a high-profile project. Both sides quietly went on their way. What was necessary for it to succeed: ACTS as such could have gone ahead in the face of most of the difficulties just listed. Certainly the financial crisis could have been ridden out for a few years, and the Russia oil boom didn’t last. What’s been the real killer has been the frosty relationship between Europe and Russia, kept chilled by further events like the latter’s clandestine invasion of eastern Ukraine. It’s difficult to see ACTS restarting any time after 2008, despite occasional French noises about re-establishing partnership with Russia. Unlike most other projects discussed here, though, ACTS didn’t lead to no flying craft, or even to one. Rather it’s changed into two, and that’s not even counting the ATV Evolution which the ESA bravely claims is still on the table despite little sign of movement for about eight years. The Russian ACTS derivative was first called the PPTS, then it became the PTK. While that project has faced a long and slow road, it was formally dubbed Federation this year and, is still looking like it will fly in the 2020s. On the European side, NASA announced in January 2013 that the previous design of the Orion service module was being replaced with an ATV-derived service module for at least the EM-1 unmanned test out past the Moon, currently scheduled for a year next September. Whether it will be used again after that mission is an open question, but so far it looks like it’s going to be used once. 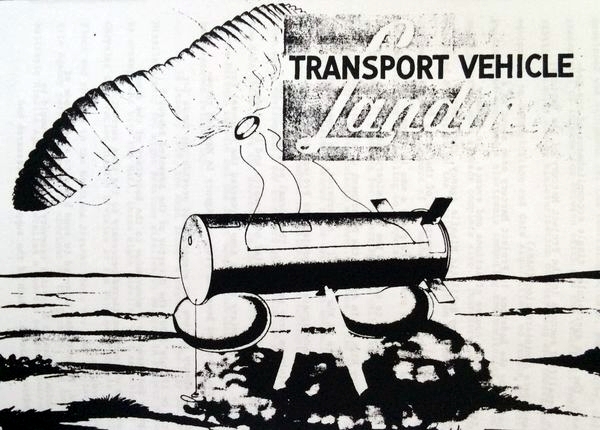 The initial idea that the ATV would work if someone else supplied a capsule for it was right, they’d just picked the wrong partner at first. So the ACTS has survived after all, and did so by being cut in two. As mentioned, the Russian half has a name already, but seems fitting to name the as-yet-anonymous American/European half after King Solomon. “Advanced Crew Transportation System”, Anatoly Zak. RussianSpaceWeb.com. “Collapse of ESA-Roscosmos Crew Vehicle Partnership Holds Lessons”, Peter B. de Selding. SpaceNews. “Potential European-Russian Cooperation on an Advanced Crew Transportation System”, Frank De Winne. Belgian Science Policy Office.